Until the 19th century, prior to relocation, the strandwolf, also known as the brown hyena, roamed the beaches of False Bay. The Wolfgat Nature Reserve is located along a stretch of coastline, where an ancient fossilised den of the strandwolves was discovered, in the late 1960’s. The strandwolves, now forgotten, made way for vineyards now overlooking the coastline. Slow ripening is achieved, thus giving the grapes ample time to develop optimal fruit flavours. 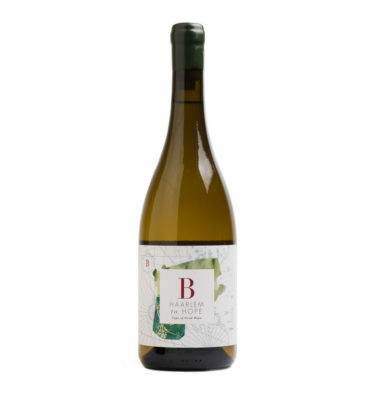 The wine has a citrus core of fresh limes, well defined with crunchy apple and pineapple. 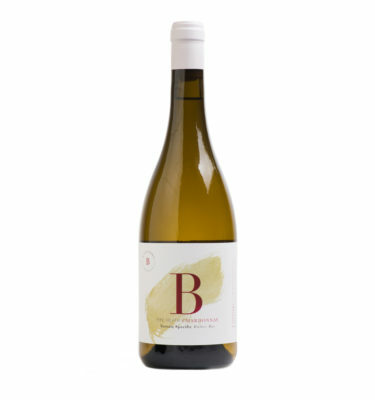 Salinity and mineral elements reveal itself on the palate with delicate spice adding complexity. The wine remains fresh and restraint yet gives huge drinking pleasure.